Are there any children in your home? Why not choose a safe and convenient stool for them? The Children Stool is very suitable for them. 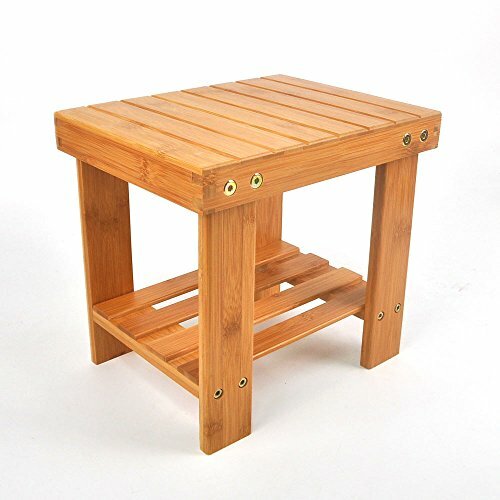 These stool edges are carefully polished with manual work that ensured the safety of children. The structure is stable and reliable with strong bearing capacity. It is also easy for children to move it with light weight. With so many advantages, are you still hesitating? If you have any questions about this product by Lykos, contact us by completing and submitting the form below. If you are looking for a specif part number, please include it with your message.